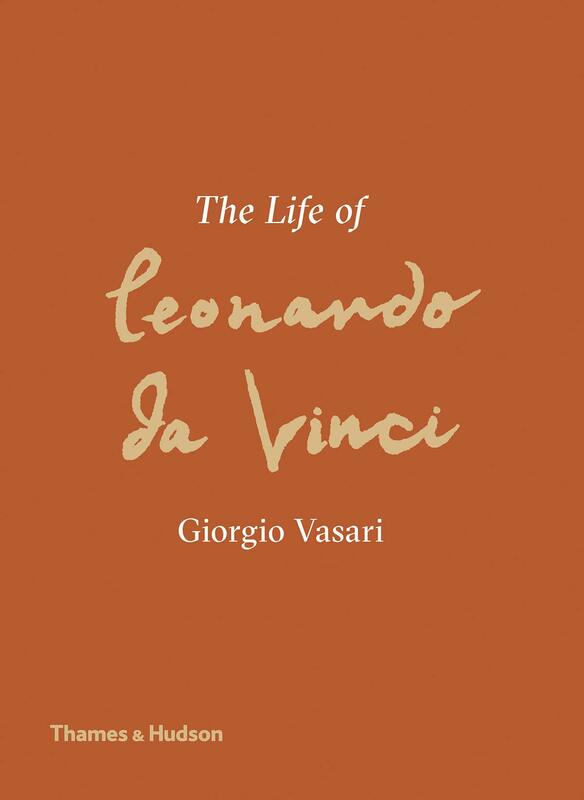 Giorgio Vasari’s Lives of the Most Famous Painters, Sculptors and Architects (1550 and 1569) is a classic of cultural history. A monumental assembly of artists’ lives from Giotto to Michelangelo, it paints a vivid picture of the progress of art in the hands of individual masters. No Life is more vivid than that of Leonardo, a near-contemporary of Vasari – not even Vasari’s account of Michelangelo, whom he knew and idolized. This beautiful edition offers a literary translation that respects the 16th-century Italian, transposing Vasari’s vocabulary into its modern equivalent. Martin Kemp is an eminent scholar, who has written on the vocabulary of Renaissance writings on art, and has co-translated Leonardo on Painting and Leonardo’s Codex Leicester. Translated in partnership with Lucy Russell, the text is the first to cover both the 1550 edition and the expanded version of 1568, and the first to integrate the texts of the two editions on the page. Discreet endnotes provide succinct comments in the light of modern knowledge of Leonardo’s career. Illustrated with all the works of art discussed by Vasari and a selection of Leonardo’s studies of science and technology, this is the perfect accompaniment to Leonardo’s 500th anniversary celebrations. Lucy Russell recently completed her PhD in Italian and German at St Peter’s College, University of Oxford. Her interest in Vasari developed during her doctoral years when, in writing her thesis on J. J. Winckelmann, she also examined the historiography of art history more broadly.